IRD is Australia’s most reliable source of business information. They provide innovative business intelligence across a range of industries to help their clients make smart decisions and strategic partnerships. IRD started their content marketing journey with Marketo. With promises of powerful lead-scoring and tracking capability, Marketo seemed a great marketing automation platform choice for IRD, however it ultimately turned out to be the wrong fit for the SME. While powerful, the complexity and level of technical understanding required to manage and maintain the platform were making it a labour-intensive tool for an SME with limited resource. It chewed up valuable agency hours better spent on strategy and lead-generating content. 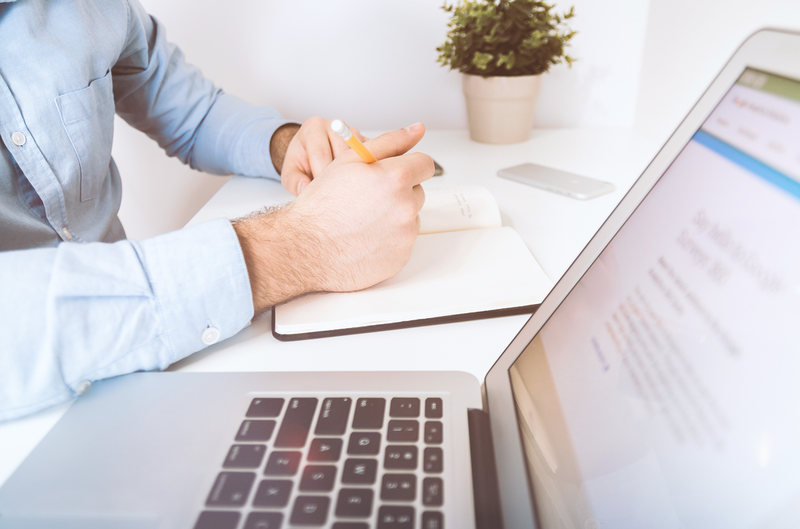 What’s more, in the existing platform, sales could not immediately and easily visualise the factors contributing to a lead’s score on a dashboard, which was diminishing their ability to personalise an approach and close sales. When Brand chemistry identified a powerful, yet easy-to-use alternative for IRD, the decision was an easy one. 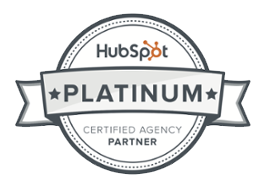 Having experience with multiple automation platforms, we suspected HubSpot would be a good fit for IRD’s goals and capabilities. The platform would allow the marketing and sales teams to easily analyse a contact’s engagement with IRD’s content, identify the lead source, as well as see where the customer is in their buyer journey in a dashboard view. HubSpot’s in-depth reporting also helps to easily identify what tactics are working well, and its simple interface gives everybody access to what they need – eliminating disruption, miscommunication and double handling, and enabling much better sales and marketing integration. A match doesn’t get much better than that! 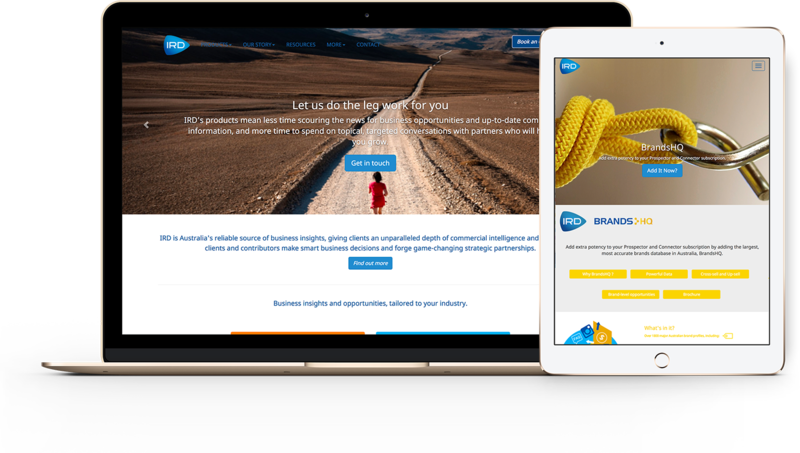 With the decision made and to give the client peace-of-mind, Brand chemistry created the implementation plan and timeline, that included migration of contact lists, landing pages, downloadable content, nurture programs, and behavioural data. With a solid program of content marketing activity scheduled Brand chemistry wanted to ensure there was no disruption, while also ensuring that crucial lead source and scoring data was extracted for ongoing reference. With extensive experience of both platforms, Brand chemistry was able to create strategic workarounds to replicate the same or similar functionality in the HubSpot platform, wherever there was no direct translation. "I was initially skeptical that such an exercise could be managed with absolutely no disruption to our marketing activity and ROI tracking. But happily, I was proven wrong. Bc owned the process from start to finish, delivering a seamless transition leaving us with an automation platform that is right for our business needs. Completely stress-free from our end, Bc went over and above to not only recommend the right solution for us, but deliver in exceptional style." The entire process took just under a month will no disruption to the content marketing activity, and more importantly, no lost data. The end result was a happy well-informed client, loving their new platform. Need help migrating marketing automation platforms? Get in touch today.